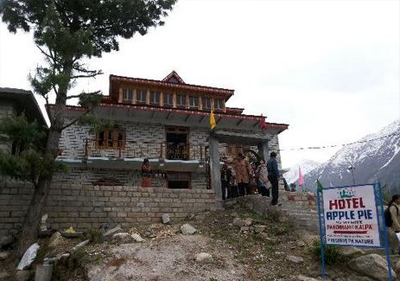 Long-drawn-out over a vast area in the strategically sited region of Kalpa, Hotel Apple Pie is a cozy two-star hotel. The guests are welcomed with warm hospitality here. 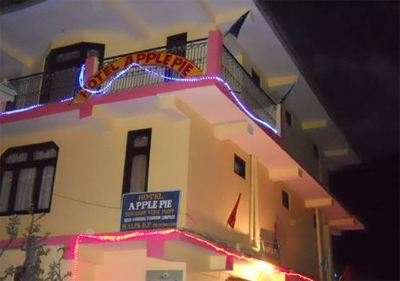 Catering to the across-the-board accommodation needs of the tourists, Hotel Apple Pie is a perfect example of soothe and luxury. 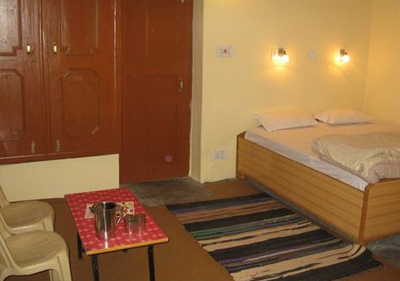 The compelling interiors of the rooms provide a comforting and wonderful stay to the guests. The happy-to-serve staff of this hotel strives to put across every possible comfort to the guests. 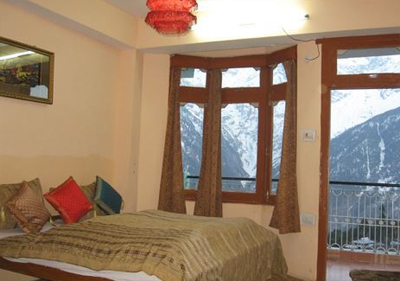 This thriving accommodation option in Kalpa also proffers breathtaking panoramas to treat the eyes of the guests. The unsurpassed services such as laundry, front desk, doctor on call, etc., add to the delight of vacationers. 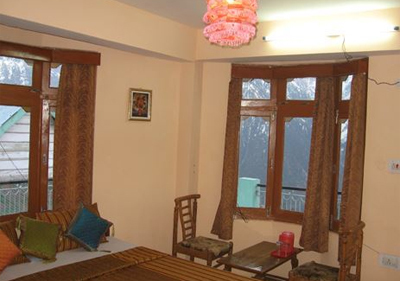 Moreover, the hotel is in close proximity to major tourist attractions of Kalpa. 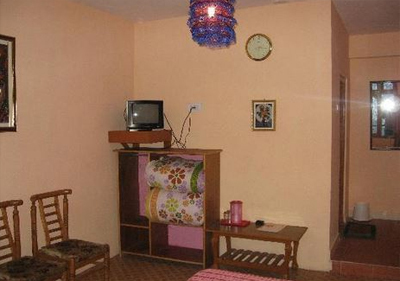 The comfortable and elegantly outfitted rooms. 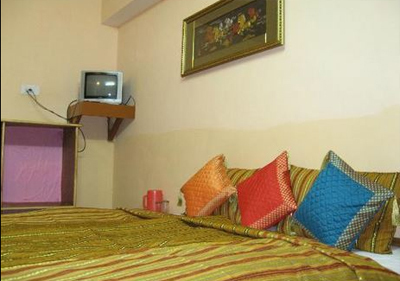 These airy rooms are well laid with present-day facilities such as attached bathroom, television, etc. 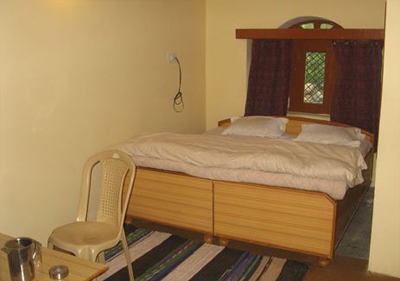 The chic interiors of the rooms make tourists experience out-and-out luxury in the middle of heartwarming quietness. The spacious and airy rooms of the hotel make firm a memorable and genial stay with its top-quality amenities and fine furnishings.